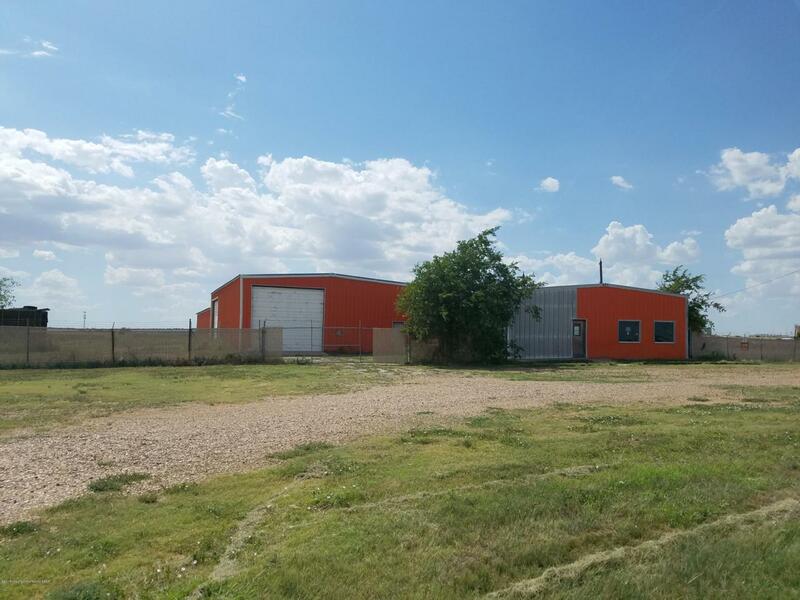 Commercial Property off of I-40 and Lakeside that offers an opportunity to develop Amarillo in an up and coming Commercial District. Building offers 14,200 sqft,4 shops,office,2 bathrooms, Service Area, 40 Plus Acres,3 Phase Electricity, well and septic, well 180 ft deep. shops offers 5 overhead doors to outside, 2 inside connecting shops. Hydraulic lift. 4 Way hoist. 4 24ft Gates, 7ft chain link fence, Call today this might be the last chance to own this property!! !